Forsake Sneakers is an American shoe company that specializes in tough winter boots. The various products are meant for any type of terrain and weather according to your needs. With tough but comfortable footwear, Forsake has brought competition to the business. With Big Apple Buddy’s personal shopping service, you can now buy direct from the Forsake Sneakers online store anytime, anywhere. 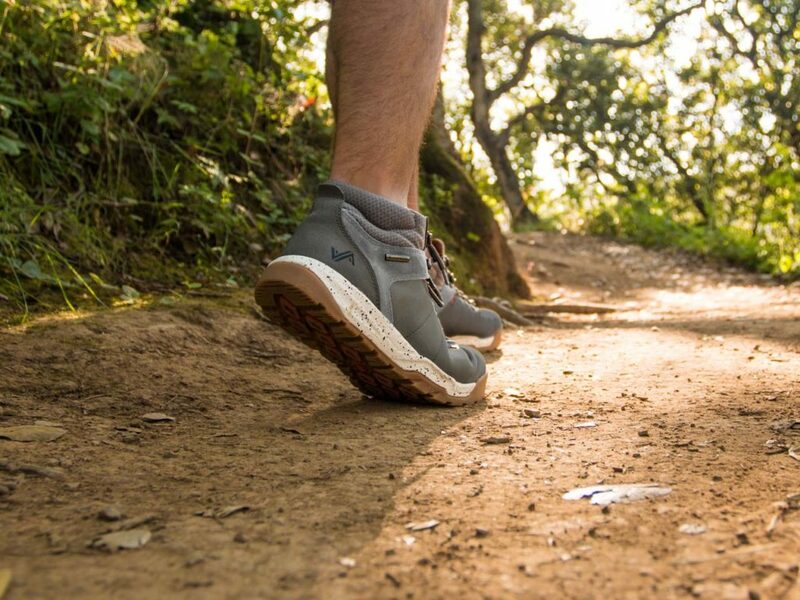 There's no adventure too big with the Men's Trail boots from Forsake Sneakers! These all-terrain shoes are the perfect choice for beginners and professionals alike when hiking, climbing, or overall exploring. With waterproof features, weather doesn't have to be a problem when you count on the Trail boots. Best of all, they're comfortable enough to wear for long periods of time so the adventure doesn't stop! Rain can come and go whenever but the Men's Duck shoes from the Forsake Sneakers collection will keep you protected at all times. These tough but lightweight shoes are the rain boots with a modern spin you've been looking for! A little water shouldn't stop you - thankfully these shoes can handle a lot of water with no problem. You even have different colors to choose from according to your style. The Men's Clyde shoes from Forsake Sneakers are the most versatile footwear out there. It has all the best features of sneakers as well as boots so you get the perfect combination. 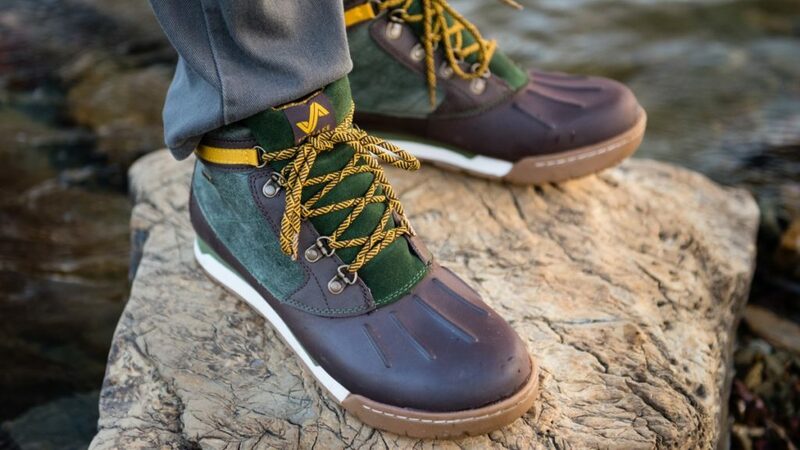 As you take on any adventure, it won't matter the weather or terrain, as long as you have the Clydes with you. 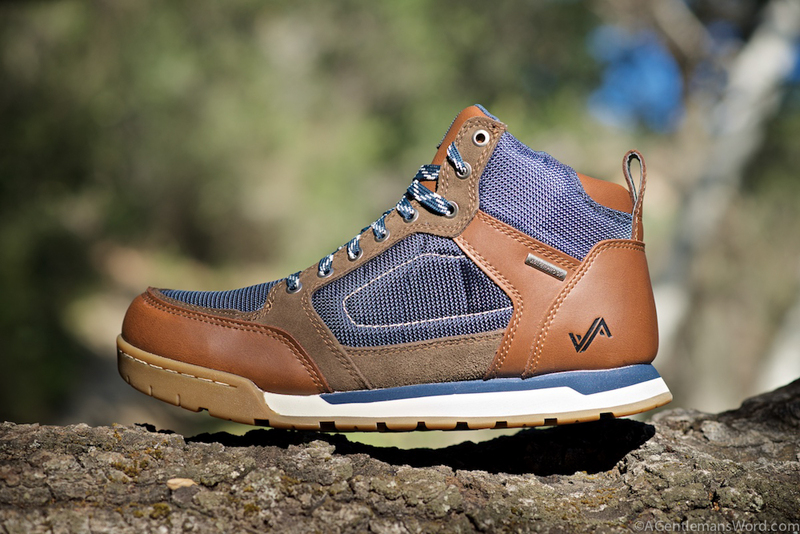 The waterproof material and sole traction make all the difference and allow you to enjoy the outdoors! Unfortunately, the USA Forsake Sneakers online store does not currently offer international shipping. However, Big Apple Buddy, your personal shopper, can help you buy products direct from the official USA Forsake Sneakers online store and ship them to your doorstep, no matter where you are in the world. We offer international shipping to over 110 countries including Australia, Austria, Azerbaijan, Bahrain, Belgium, British Virgin Islands, Brunei, Bulgaria, Canada, Chile, Costa Rica, Croatia, Czech Republic, Denmark, Estonia, Fiji, Finland, France, French Polynesia, Germany, Gibraltar, Greece, Greenland, Hong Kong, Hungary, Iceland, Indonesia, Ireland, Israel, Italy, Japan, Jordan, Kuwait, Latvia, Liechtenstein, Lithuania, Luxembourg, Macau, Malaysia, Maldives, Malta, Marshall Islands, Mauritius, Monaco, the Netherlands, Netherland Antilles, New Zealand, Norway, Oman, Poland, Qatar, Romania, San Marino, Saudi Arabia, Serbia and Montenegro, Seychelles, Singapore, Slovak Republic, Slovenia, Spain, South Africa, St. Lucia, Sweden, Switzerland, Taiwan, Thailand, the UAE, the UK, Vatican City, and Vietnam. If you would like to buy from the USA Forsake Sneakers online store, simply let us know which items you would like to order (by filling out the form below) and we’ll get back to you with a free international shipping quote within 24 hours!